The big news late last night from Spain was that Manchester City are (yet) again interested in Isco. There was some panic following news that Gabriel Jesus has rejected City’s latest contract offer, but there seems to be an appetite on both sides to get a deal done. Fabian Delph trained today ahead of Everton vs. City, having not played since the Wigan FA Cup game in February. After more digs from the press, Manchester City vs. Liverpool has sold out with around two weeks to spare. Don’t worry, they’ll spot an empty seat at the game and devote a two-page spread to it. Louis Van Gaal to SPORT BILD: "Pep Guardiola is currently the best manager in the Premier League for me. 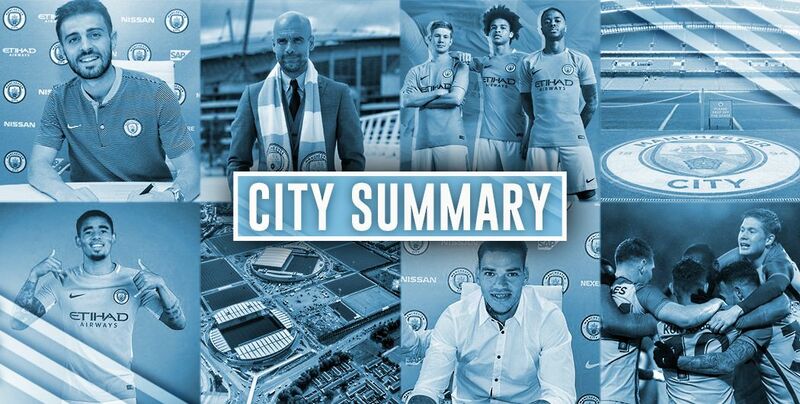 Pep has made City a machine. He plays the football that I wanted to play with Manchester United. He has better players than I did at the time." Philippe Sandler is looking forward to joining up with his new club Manchester City and may have inadvertently revealed that Pep is going to be around for a long time to come. Some interesting CFG news with the ‘senior manager’ in Valencia last week for talks with a number of people including representatives of the fourth-placed La Liga club. It appears to be marketing-related rather than about acquiring David Silva’s former club. Finally, be sure to check out the latest episode of the City Watch Podcast with plenty of discussion about the upcoming run of games! 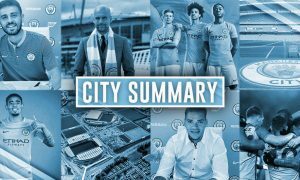 City Summary – March 30: Stones out of Everton game, Aguero doubtful, City want Weigl and Isco?